Welcome to this wishlist post :) If you are a francophone collector and you want to swap with me, it could be interesting for you. The publisher who edit Victoria Francés books in french is called Milady Graphics. 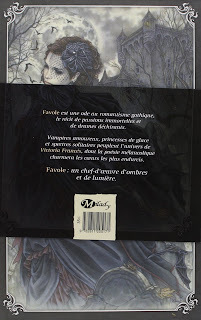 I think they don't usually edit a lot of bookmarks, and I have contacted with some french collector and they told me that there is no Victoria Francés bookmarks from Milady Graphics, but it could change anyway in the future, so I think it's a good idea to do this post even now. 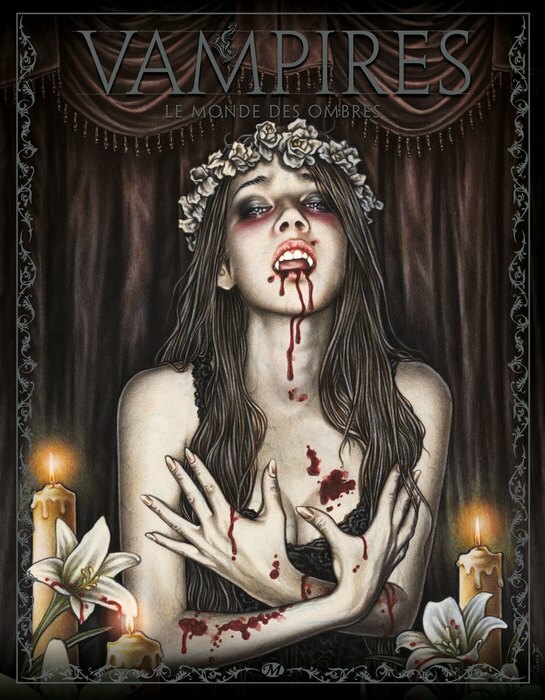 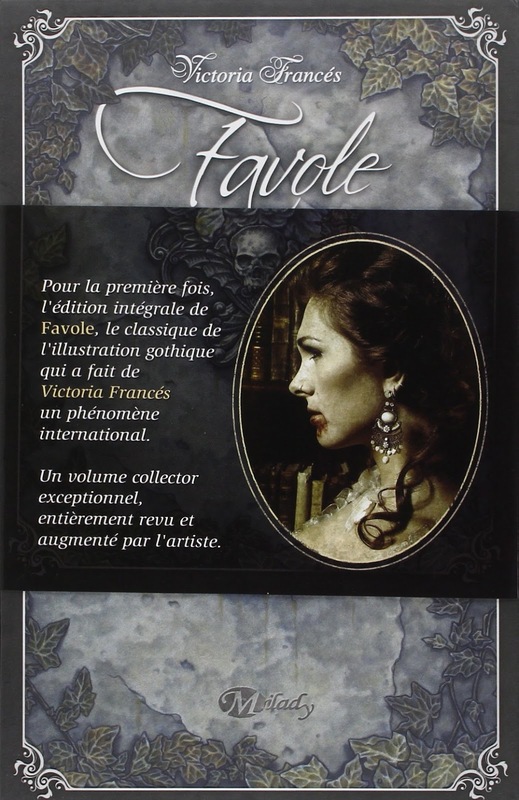 This is a book with illustrations from many artist, so Victoria Francés is not really the "author" of this book, but the cover is from her, so I imagine that if it exist a bookmark from this book, it would contain the cover illustration. So, as ussually, if you find or see or have some bookmarks from these books and this publisher, I beg you, contact me, please! 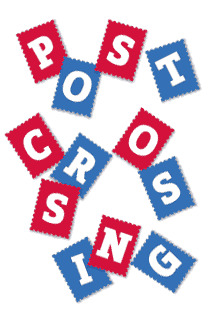 Or leave a comment!